U.S. Department of Agriculture (USDA) Farm Service Agency (FSA) Valentine County Executive Director CED Kay Hand today announced producers who suffered livestock losses due to natural disasters, including extreme cold, blizzards or other severe winter weather, may be eligible for the Livestock Indemnity Program (LIP). LIP compensates livestock owners and contract growers for livestock death losses in excess of normal mortality due to an adverse weather event, including blizzards and extreme cold. The payment rate is based on 75 percent of the average fair market value of the livestock. 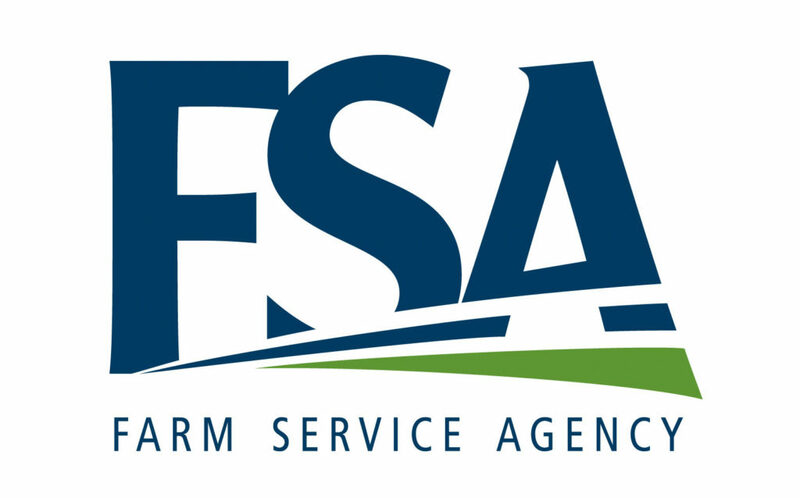 A livestock producer must file a notice of loss with FSA within 30 calendar days of when the loss of livestock is first apparent. Livestock producers must provide evidence that the death of livestock was due to an eligible adverse weather event or loss condition. In addition, livestock producers should bring supporting death documentation, including documentation of the number and kind of livestock that died, dated photographs or video records to document the loss, purchase records, veterinarian records, production records or other similar documents.